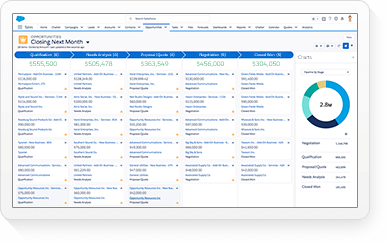 WASHINGTON, D.C.—April 4, 2017—Salesforce [NYSE: CRM], the world's #1 CRM company and Intelligent Customer Success Platform, today delivered the future of sales with Einstein High Velocity Sales Cloud. Einstein High Velocity Sales Cloud brings together the industry’s leading sales productivity app and the latest advancements in AI to empower sales reps to succeed in the digital era. 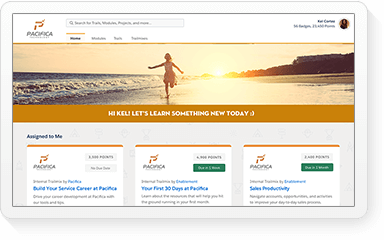 Fueled by Salesforce Trailhead, the online interactive learning platform that empowers everyone to skill-up for the Salesforce Economy, the company is creating the sales jobs of the future today. Over the past decade, the rapid expansion of digital technologies has reshaped the face of sales, with reps spending six times more hours in front of a screen than in the field. Sales engagement on digital channels—like email, chat, messaging, video conferencing and voice-over-IP—is boosting sales productivity and enabling reps to connect with more customers and prospects. And because these digital interactions can be automatically captured in CRM, companies can now leverage the latest AI technologies like machine learning and natural language processing to identify trends and recommend the best next steps, making them more productive than ever before. Sales roles make up nearly thirteen percent of all jobs in the U.S. today, but many salespeople don’t have the tools and training needed to be successful in the future. As the market leader in sales force automation, Salesforce has been at the forefront of the industry’s digital revolution. Today, Salesforce is not only democratizing AI with Einstein, but also democratizing education with Trailhead, empowering anyone to build and advance their careers. Together, these advancements in technology and learning are enabling anyone to achieve new levels of productivity and succeed in any sales role—whether they are a new inside sales rep or the seasoned leader of a large sales team. Einstein Lead Scoring uses machine and deep learning to find and prioritize the leads most likely to convert. The best leads are automatically surfaced to the digital sales rep, in addition to the most crucial information—including prospect location, past purchase history and the prospect’s job title—accelerating the sales cycle. Einstein Activity Capture reduces the need for manual data entry. Digital sales reps can simply connect their email and calendar to Salesforce to automatically capture any interactions with customers, freeing themselves from hours of manual data entry every week. 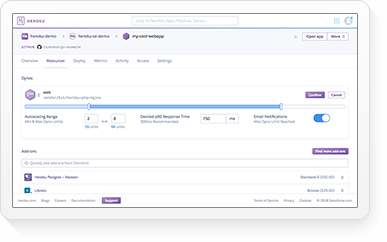 Additionally, Einstein Activity Capture includes custom email response templates and a calendar manager that allows for single-click responses and scheduling, enabling reps to spend less time on mundane tasks and more time building better relationships with their prospects. 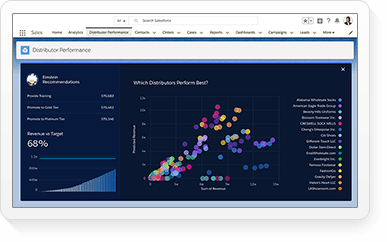 Lightning Sales Console accelerates productivity with a single, highly personalized workspace. Using the flexibility of Lightning, companies are able to deeply customize the Lightning Sales Console to their specific needs. Additionally, sales reps no longer have to toggle between multiple apps. Instead, they are seamlessly guided through the selling process, enabling them to quickly find and connect with the best leads and track the progress of any deal—all within the Lightning Sales Console. Lightning Dialer connects digital sales reps with prospects faster with a single-click power dialer. 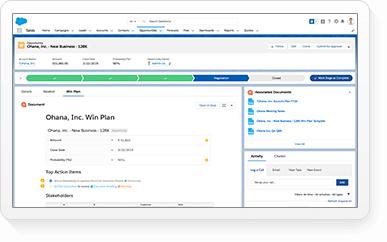 Now, reps can click-to-call new leads directly within the Lightning Sales Console, providing them with all of the valuable data and productivity tools to move on to the next lead fast. Salesforce Engage empowers reps to connect with the right lead at the right moment. Digital sales reps receive real-time prospect engagement notifications—such as when a prospect is active on the product website—right within the Lightning Sales Console and Salesforce1 mobile app. 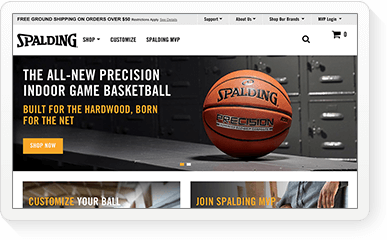 Additionally, reps can access key information about each prospect, including past website activities and marketing email engagement—all resulting in a better buyer experience and a faster lead-to-cash rate. Salesforce AppExchange provides a vibrant ecosystem of partner solutions, apps and components for managing a number of processes, ranging from sales acceleration solutions like InsideSales, predictive providers like 6Sense, cloud contact center and telephony providers like NewVoiceMedia and Talkdesk, and sales productivity solutions like LevelEleven and Xactly. 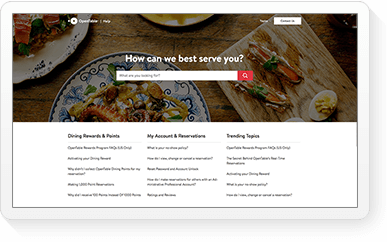 The Lightning Console enables customers to choose and quickly integrate the solutions that best meet their exact needs, whether they come from Salesforce or partners, to create the best experience possible for high velocity sales. 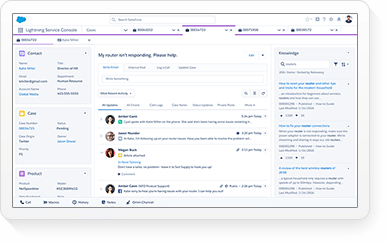 Trailhead is Salesforce's interactive, guided and gamified learning platform, where anyone can develop skills that empower them to land a job in the workforce of the future. Trailhead is democratizing education and providing a direct path for anyone to start learning Salesforce for free, from anywhere. Since launching in 2014, Trailblazers have earned more than two million badges, which directly relate to in-demand job skills. In fact according to Indeed, two of the top 10 best jobs of the future are in the Salesforce Economy. 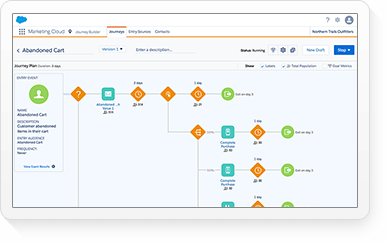 Einstein Lead Scoring and Einstein Activity Capture are generally available today with any Sales Cloud Einstein license. 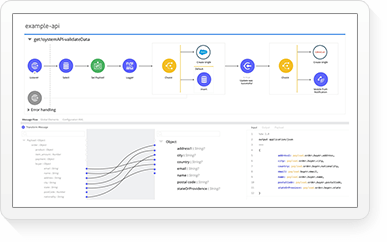 Sales Cloud Einstein is available for $50 per user, per month with any Sales Cloud Enterprise Edition license and above. Lightning Sales Console is available in an open beta today and is expected to be generally available in June 2017 with any Sales Cloud license. Lightning Dialer is generally available today in the U.S. and Canada. Lightning Dialer Outbound is available at $45 per user, per month and Lightning Dialer Inbound is available for an additional $5 per user, per month. 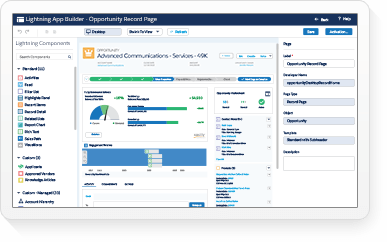 Salesforce Engage is generally available today for an additional $50 per user, per month with any Salesforce Pardot edition.